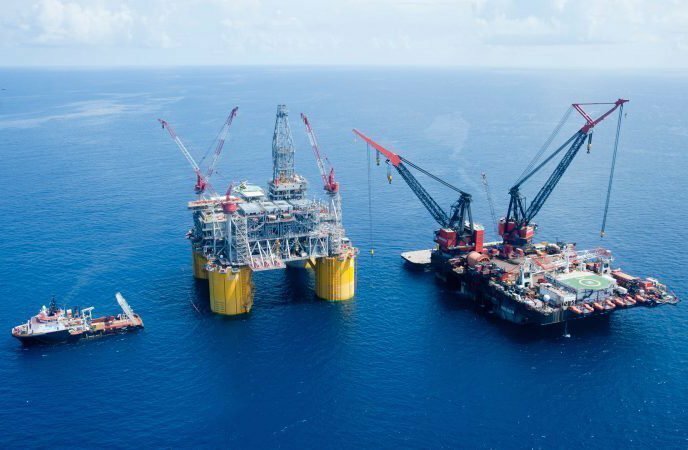 Two people were injured and all other personnel were evacuated from a Shell platform in the Gulf of Mexico after a fire on board early on Wednesday, according to Reuters. The incident happened on the Enchilada platform about 112 miles south of Vermilion Bay, Louisiana. One of the injured suffered flash burns and concussion. The other had a sprained wrist and concussion. Both were airlifted to safety and taken to the University of Texas Medical Branch in Galveston, Texas. All 46 people on board were evacuated and transferred by offshore supply vessel to a nearby platform. Production at the Enchilada and other nearby fields was shut down. The fire was contained as a small flame only and the US Coast Guard (USCG) said a light sheen was visible north of the platform.